How you speak to your kids today will impact your relationship with them tomorrow. As a parent, your words are powerful. What you say and how you say it has the potential to either invite your children into deeper relationship with you or push them away. 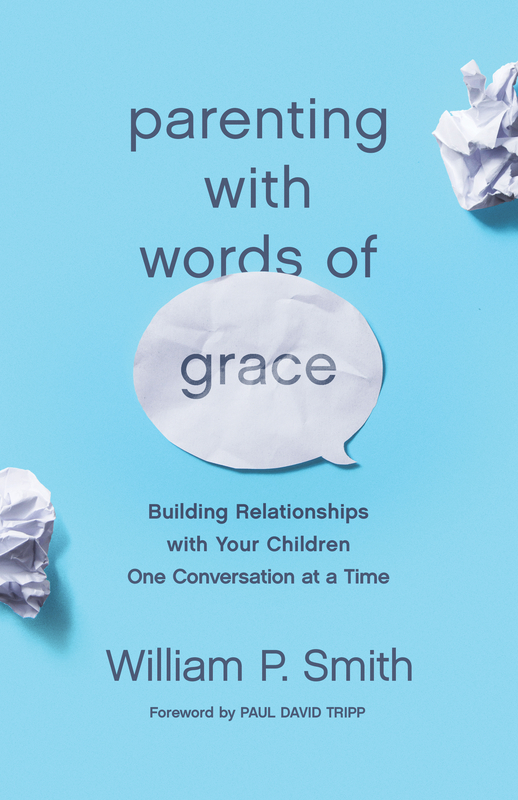 What’s more, in a very real sense, your words represent—or misrepresent—God’s words to his children— meaning they have the power to shape how your children view their heavenly Father. Offering practical guidance for grace-filled communication in the midst of the craziness of everyday life, this accessible guide will help you speak in ways that reflect the grace God has shown to you in the gospel.